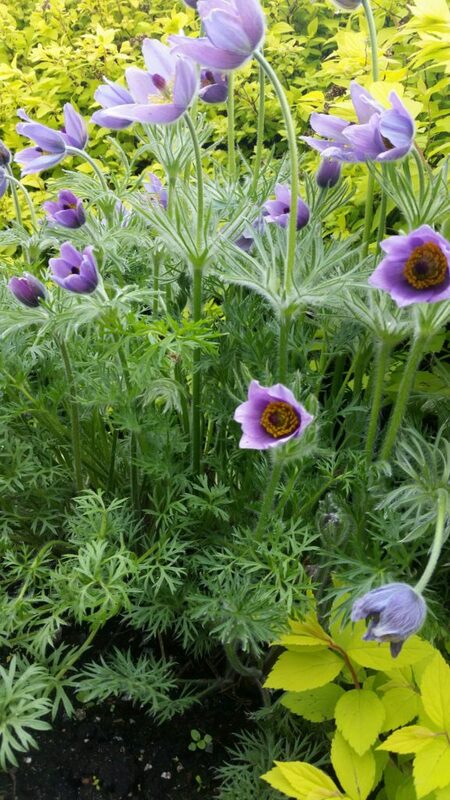 Pulsatilla is prepared from Anemone pratensis when in flower. 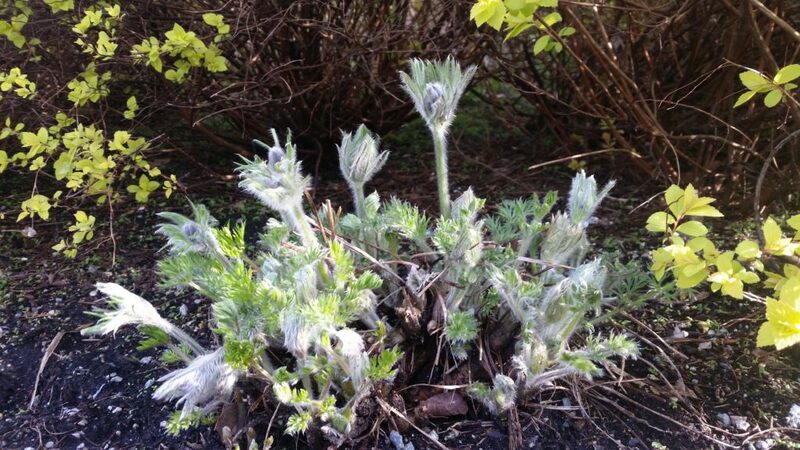 It grows native in the sunny and sandy pastures of Central and Northern Europe. 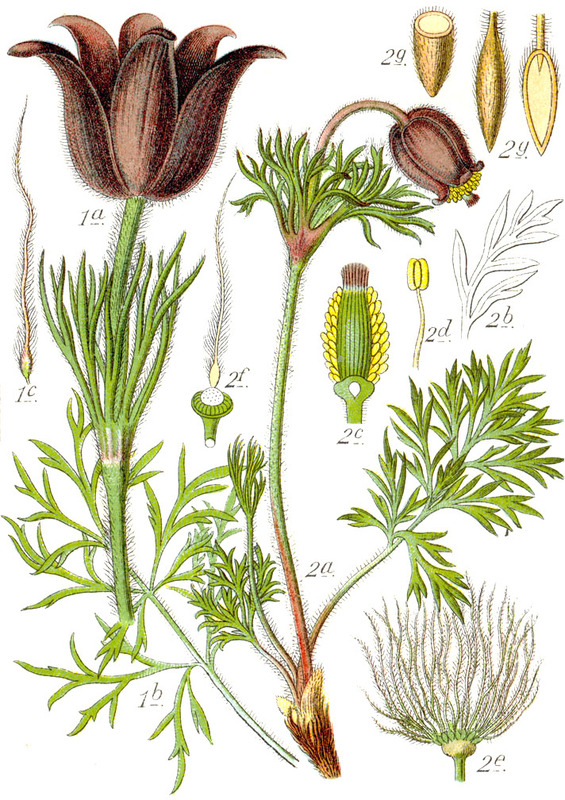 It has been used in homeopathic medicine for over 200 hundred years. Thanks for your comment. 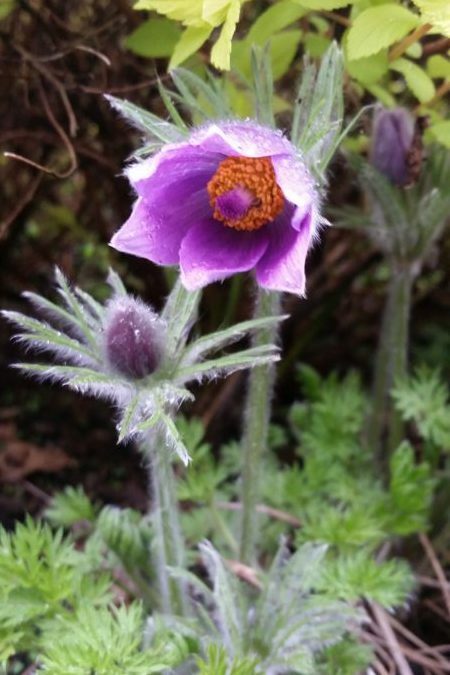 Pulsatilla has been used in homeopathic medicine for over 200 hundred years in a variety common childhood complaints. Chronic conditions like asthma and eczema should always be approached with caution and under the guidance of a qualified homeopath.